Claiming PPI doesn’t have to be time-consuming. With a number of tools and companies put in place to help you achieve the results that you want, there is no time like the present to get online and claim the money that you are owed. 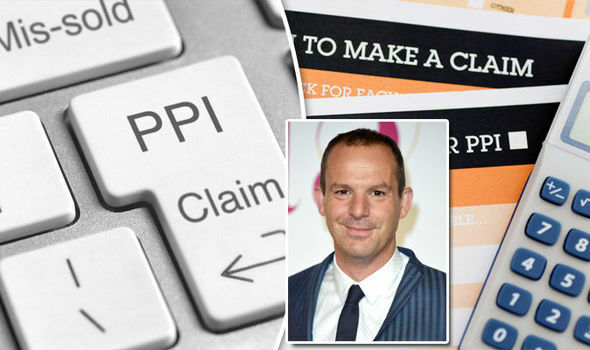 Here we have put together a quick guide to the ins and outs of PPI claims, so you can get started with making your complaint. Claiming back PPI doesn’t have to be an expensive ordeal.With plenty of free online tools to help you claim back what you are owed, you can often make your claim at the click of a button. Whether you use these tools,or a claims company you can save yourself money in the long term as well as reduce the amount of stress that you are feeling. With most claims companies operating on a no win no fee basis you can save yourself money whilst getting the results that you want. One of the worst things to do when considering a PPI compensation claim is assuming that it is not you that needs to make a claim. This is vital, as you could be missing out on compensation that you are owed due to you assuming that you have not been mis-sold PPI in the past. If you have had a car payment plan, mortgage, loan or credit card in the last 10 years, it is possible that you may have been mis-sold PPI alongside any of these. Therefore, it is always important to put forward a claim, even if you think it won’t be successful. One of the most important aspects to claiming back PPI is to be patient. It can take up to 8 weeks for a reply, but do not lose hope. Although it may seem like you have been unsuccessful, your application could be being processed. 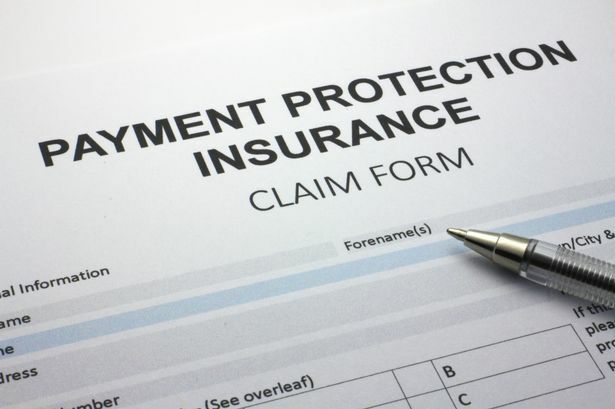 While you can ask for updates along the way, be patient for these as well – there are hundreds of claims made every week, all of which will be processed alongside yours.When using a PPI claims company, they will be able to tell you where your claim is in the application process and ensure that you are up to date at all times. If your application does not receive a response within 8 weeks of applying it is important not to lose hope. If you truly believe you are entitled to compensation, you can then apply to the FOS and put forward your case. If the lender has rejected it the first time, the FOS (Financial Ombudsman Service) can review it and potentially overrule the process. This is beneficial for those that have been wrongfully rejected and can, therefore, lead to your claim being accepted if the adequate amount of evidence is provided. Whether you decide to opt for a PPI claim company for your claim or another online tool to check your eligibility, it could not be easier to have your PPI claim submitted in a matter of minutes. The deadline for August 29th 2019 is fast approaching, so act quickly.